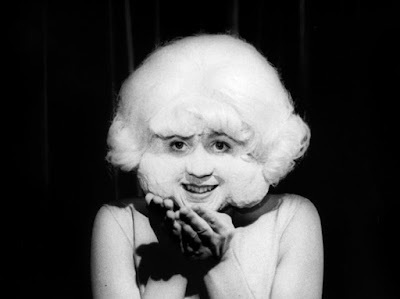 Not the longest or deepest analysis of David Lynch's seminal film Eraserhead (1977), but Jack's Movie Reviews on YouTube does give a nice overview of this surreal dream for the new and old viewer alike. And importantly, he shares Lynch's own designs for the film to act like a dream for each person, meaning something personal and potentially different for everyone. It is easy to lose track of Lynch's deep symbolism, particularly for new viewers, so I feel this video is particularly useful at encouraging anyone who is on the fence about watching the film by giving them a brief overview from this YouTuber's point of view. It is a solid pitch for watching this bizarre film on one's own. And I fully support it and its creator for successfully doing just that.